Posted on 23. Jul, 2010 by Catering Blog. Posted on 21. Jul, 2010 by Catering Blog. Posted on 18. Feb, 2010 by Catering Blog. Posted on 12. 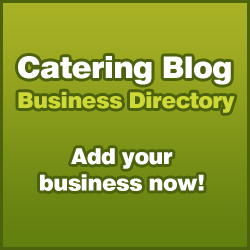 Feb, 2010 by Catering Blog.